Bassi Wildlife Sanctuary is a wildlife sanctuary near Bassi in Chittorgarh district of Rajasthan, India. It is located about 5 kilometres from the Bassi Fort Palace. 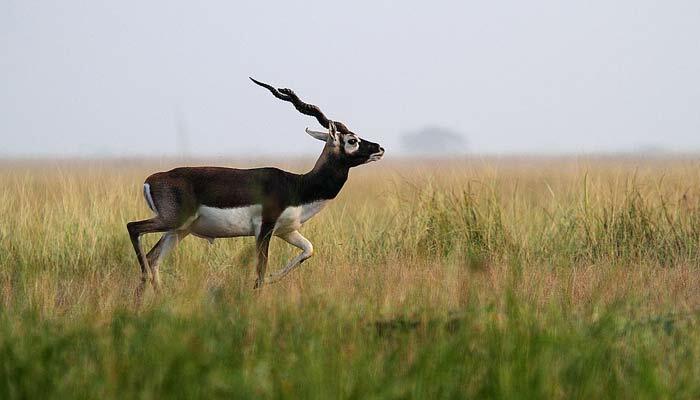 The Wildlife Sanctuary spans over an area of 15,290 hectares and was established in 1988. The sanctuary is located on the western border of the Vindhyachal Ranges and includes the Bassi and Orai dams are part of the sanctuary. Antelope, wild boar, panther, mongoose and migratory birds inhabit the sanctuary. In addition to the animals, you might also be able to locate Migratory birds that come here for shelter. Bassi Wildlife Sanctuary is a protected region and for a visit you need to take permission from the District Forest Officer of Chittorgarh.